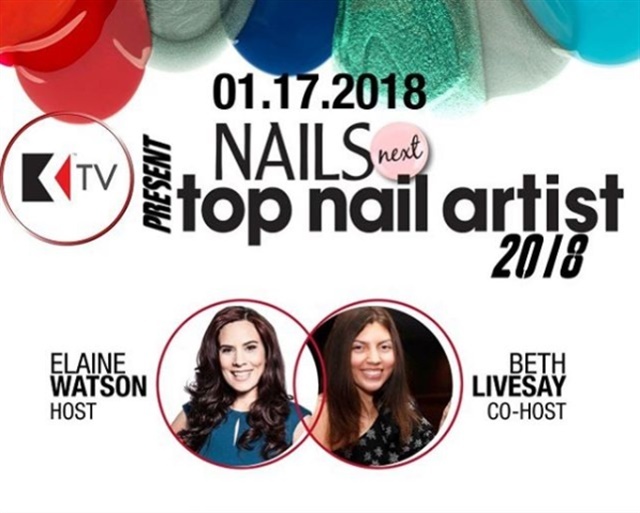 In celebration of NAILS Next Top Nail Artist’s Season 5 premiere on January 22, KUPA is doing a special Facebook Live broadcast on NAILS’ Facebook page. 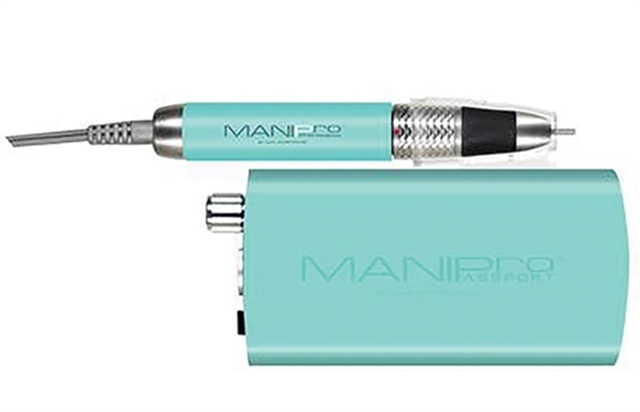 Tune in tomorrow at 11 am PST and participate in the discussion with NAILS executive editor/NTNA judge Beth Livesay and KUPA’s Elaine Watson and you could be eligible to win a KUPA MANIPro Passport in teal. Beth and Elaine will be giving background on the competition, discussing the rules and scoring, and introducing you to the Top 12. Ask questions or pass along positive comments and stay tuned to the end of the broadcast to be entered to win. KUPA sponsors week eight of NTNA. Click here to see a full list of sponsors and dates. Remember, voting begins Monday, January 22 with CND’s challenge. See you tomorrow on Facebook! Good luck!